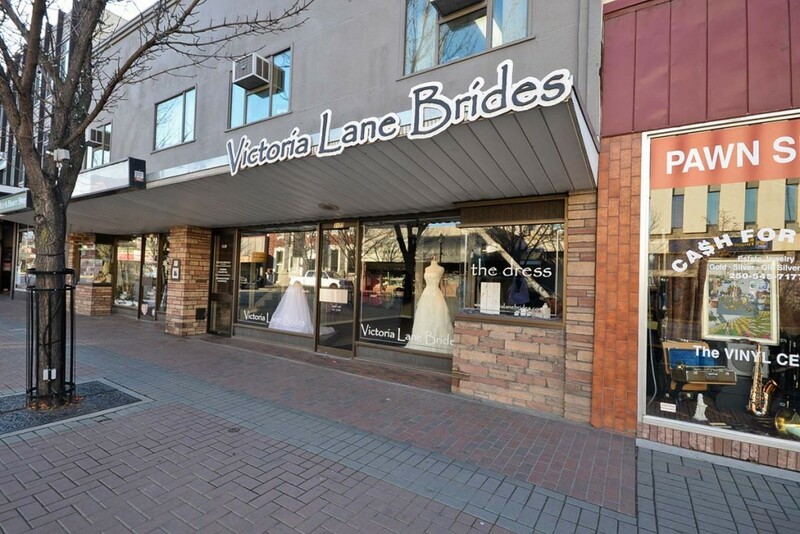 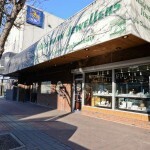 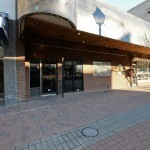 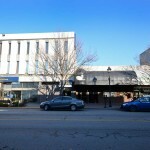 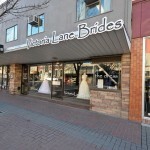 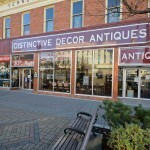 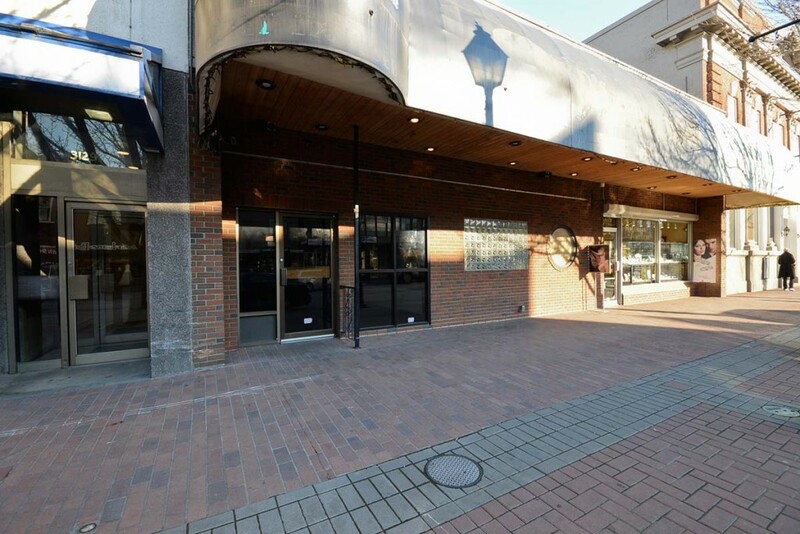 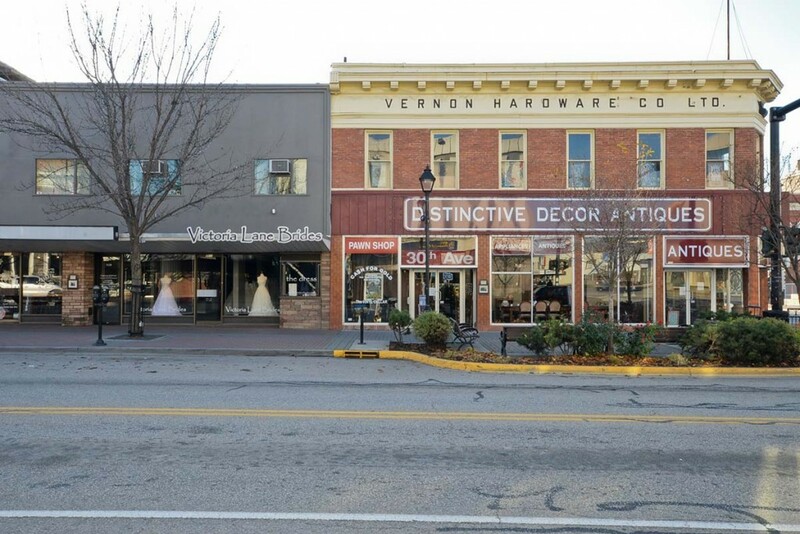 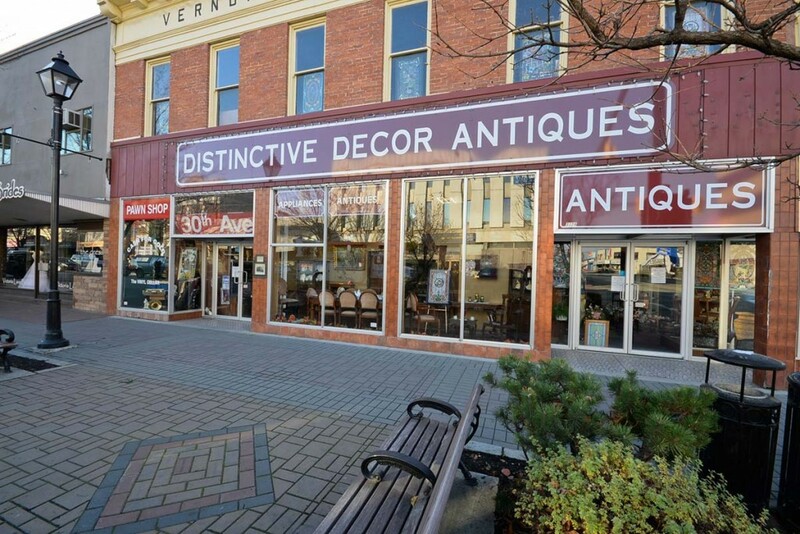 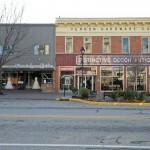 Adaptable main floor office/commercial space situated in the high traffic downtown core of Vernon, BC. 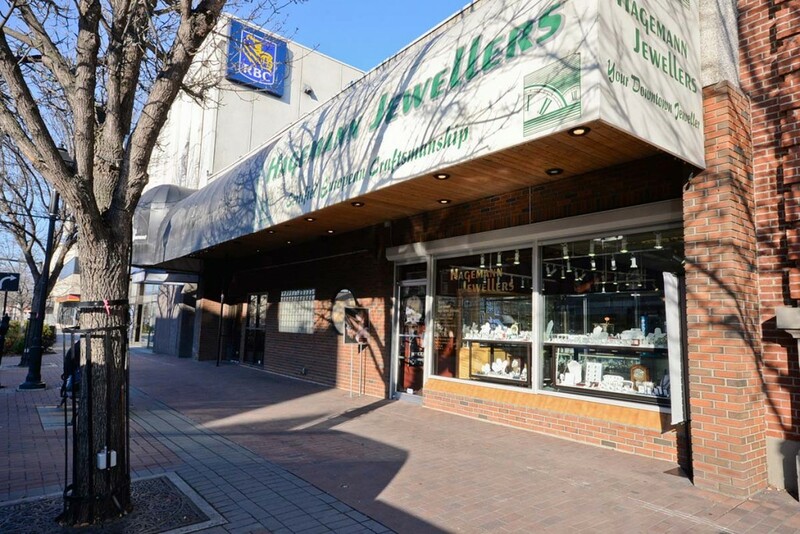 This unique space offers approximately 20 feet of frontage and is conveniently located near the busy intersection of Highway 97 and 30th Avenue. 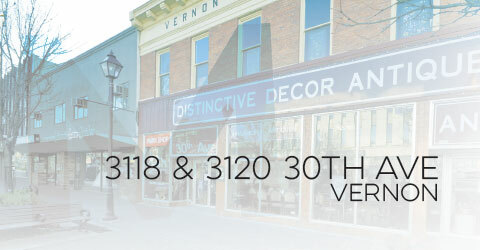 Unit 3124‐30th Avenue has pull up parking, pedestrian traffic and easy access. 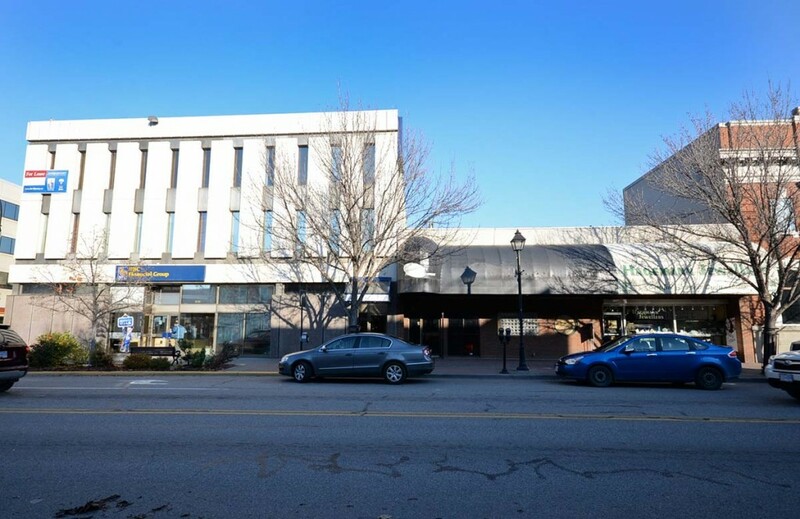 With many amenities close by including shopping, restaurants and banking institutions, this unit is a great location for a wide variety of businesses.